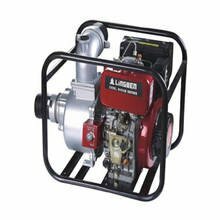 How can we repair the small gasoline generator when it is running? 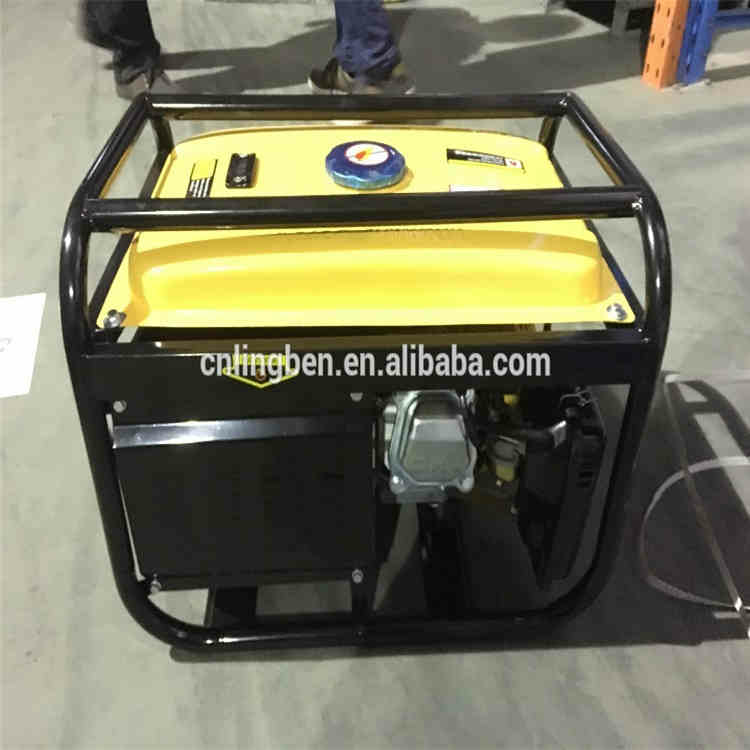 The small gasoline generator has large vibration during operation. It may be that the engine is faulty. 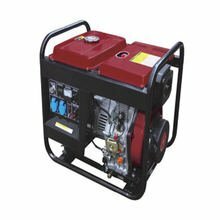 It may also be that the generator is not connected to the engine or the generator itself is faulty. It can be analyzed and repaired as follows. 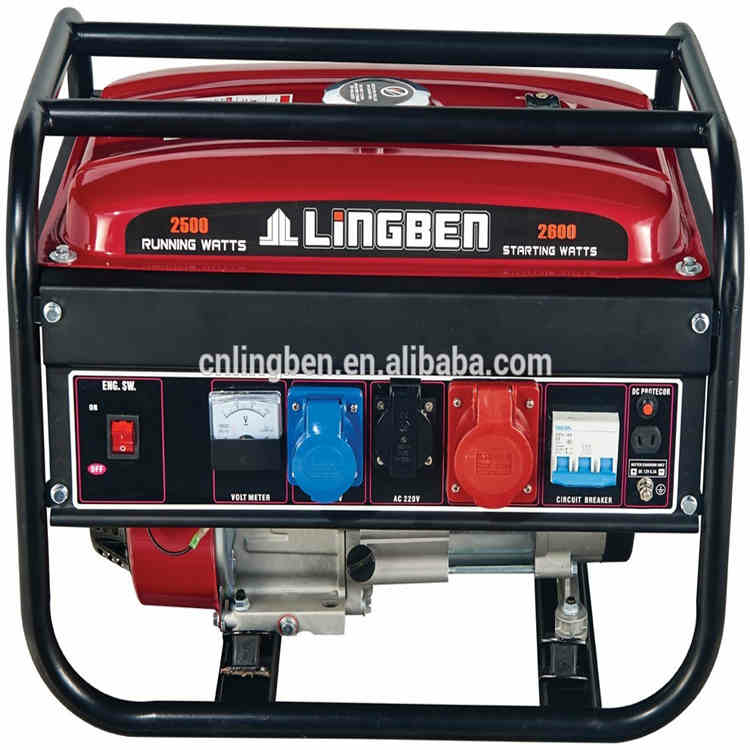 (1) Check if the connection between the generator and the engine is good. If the docking is not good, it should be corrected. 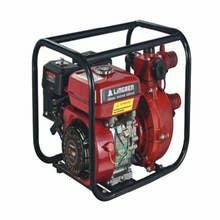 (2) The dynamic balance of the rotor is not good, generally occurs after the rotor is rewinded, and the detachable rotor can be balanced. (4) Check the bearing cover for overheating. If there is, remove the damaged bearing and replace the new bearing.